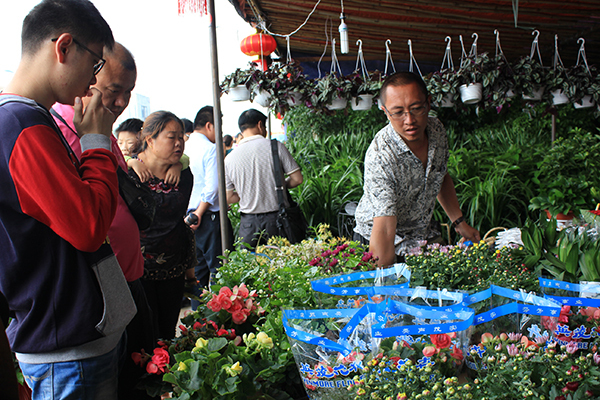 2017 Baoshan Duanyang Flower Bazaar was launched during 5.28-6.11 around Yiwu International Commercial Center in Baoshan City. 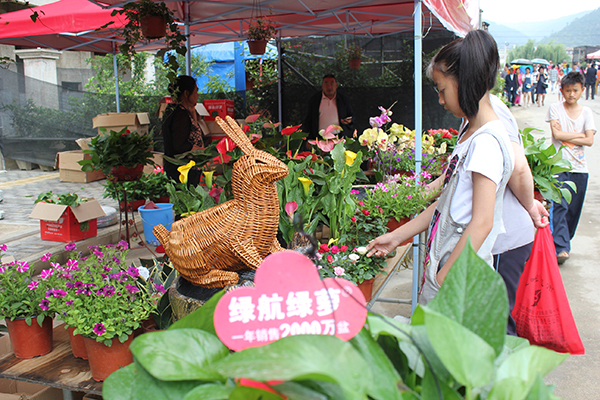 Flower Fair is the most attractive part of the bazaar this year, it will cover the whole north branch of Zhengyang Rd. (Huitong Rd. to North 7th Ring Road). 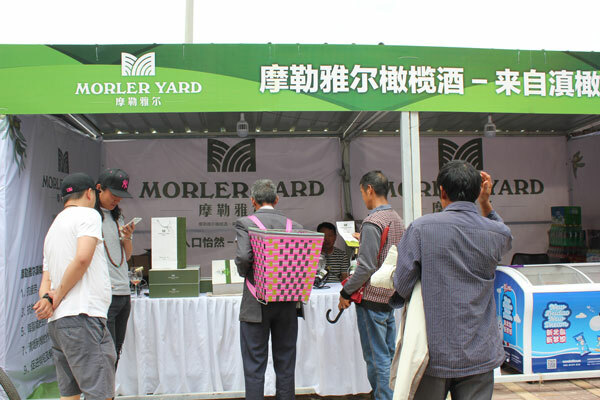 There will be two lines of exhibition over 2000 meters long forming a real path of flowers. Baoshan Association of Flower and Bonsai as the co-organizer will Introduced the largest and most comprehensive design scheme in recent years, including the flower market, succulents, seasonal flowers, marvelous stones, wooden carvings, and emeralds. 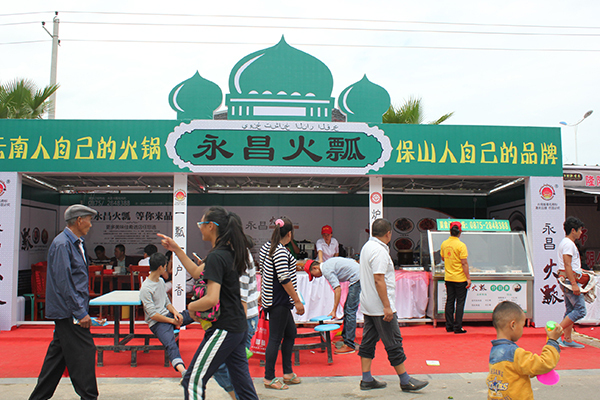 As another highlights during the bazaar, over 60 exhibitors from Burma, Thailand, Laos, and Malaysia will join the South Asia Exhibition this year. Handicrafts, snacks, tourism products will be presented, the Chiang Mai Night Bazaar and the music festival will be the hottest spot. 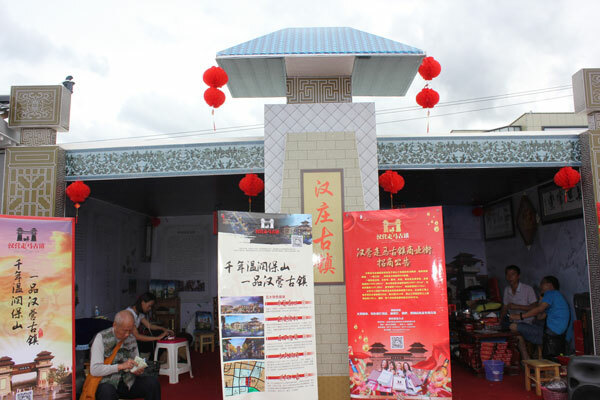 The event last year had received high popularity, the host will enlarge the exhibition area this year. 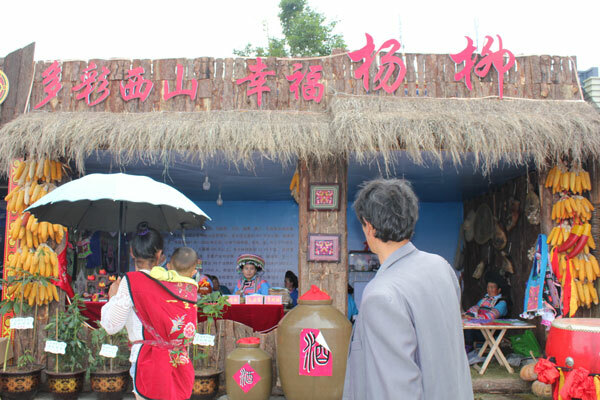 Counties from Baoshan will present all-for-one tourism and rural trip products entitled as “Baoshan of grand beauty”. 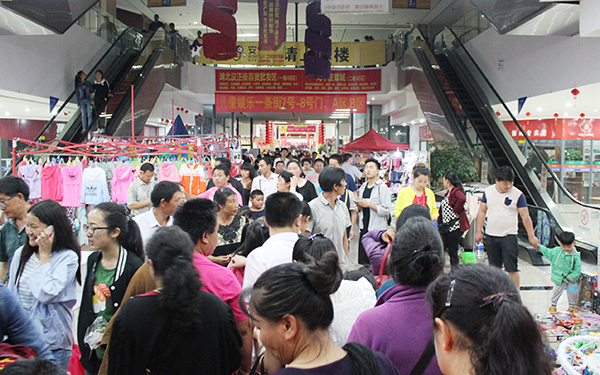 As an global hardware expo among eastern China area, Zhejiang Yongkang China Hardware Expo will take place in Baoshan this year. 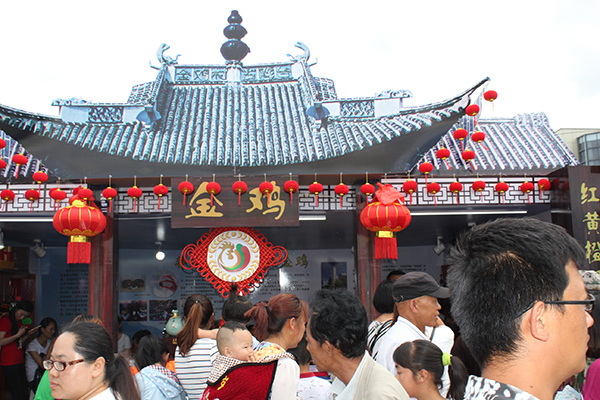 It’s the very first time this event being held in Southwestern China. 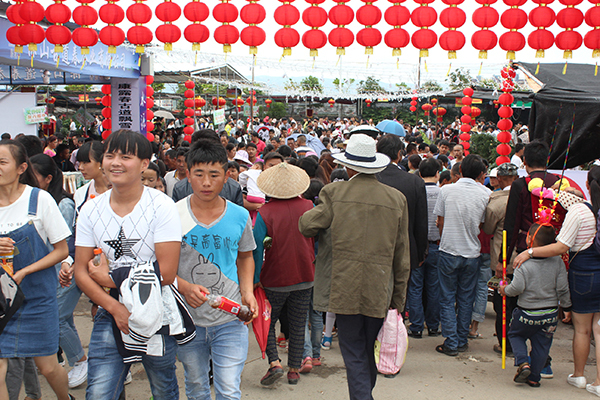 Hosted by Baoshan Association of Diet and Gourmet, Yongchang Banquet is the important achievement of Baoshan local gourmet brand construction, and it had caused strong repercussions during the Yunnan food evaluation activity last year. 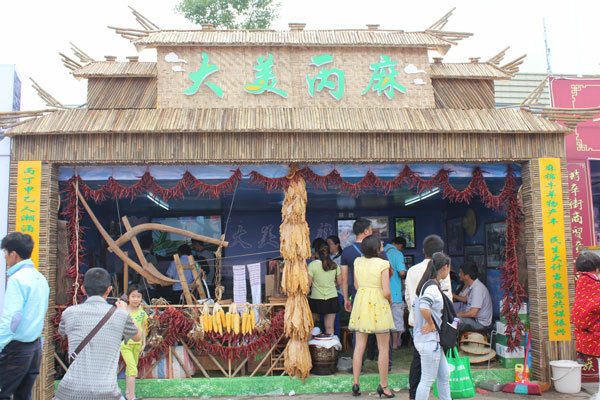 This is the third time the festival takes part in the bazaar, presentation activities such as on-site tasting of Tengchong Hot Sea Pot, on-site production and viewing of Yongchang Banquet, on-site tasting of Baoshan famous snacks. This cuisine takes cooper Huopiao(pan) pot to boil beef, rather than gas or electricity, the pot fuels by coal. This cuisine provides both broth or spicy tastes. 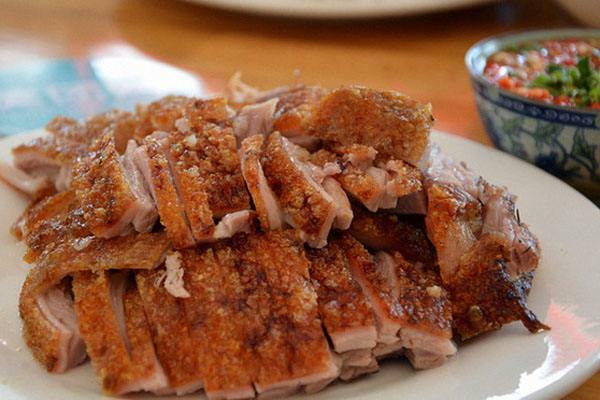 A famours cuisine of barbecued pork. 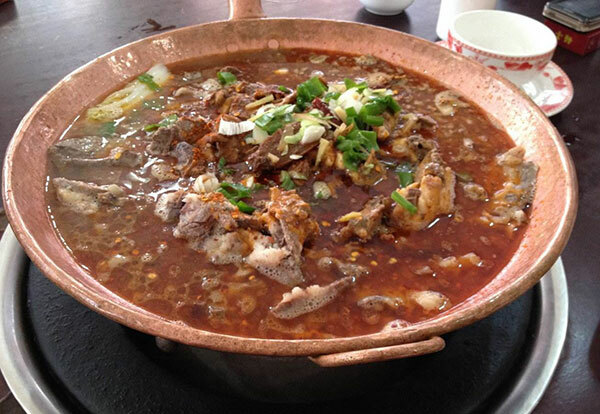 As a traditional dish in Baoshan region, Hetu Barbecue is made of pork and pickle, with a special flavor.